Driving a luxury SUV takes your ownership experience up a notch. After all, one of the main reasons we buy an SUV is for function, but when luxurious features are part of the equation, it adds pleasure to everyday shopping, hauling, and errand-running. Comfort is key. 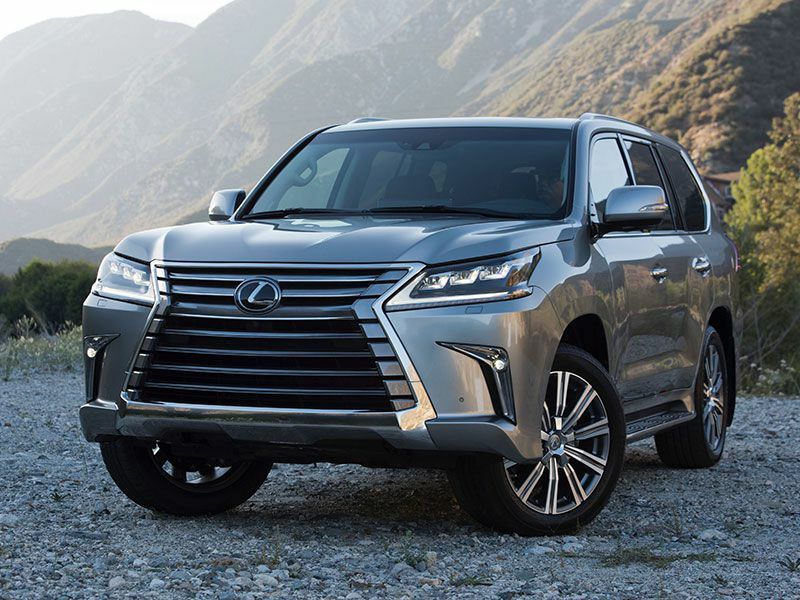 Beyond that, a luxury SUV will provide a range of good things like touch-tone screens, interiors embellished with unique woods or brushed chrome, plus sound systems that rival your home stereo. 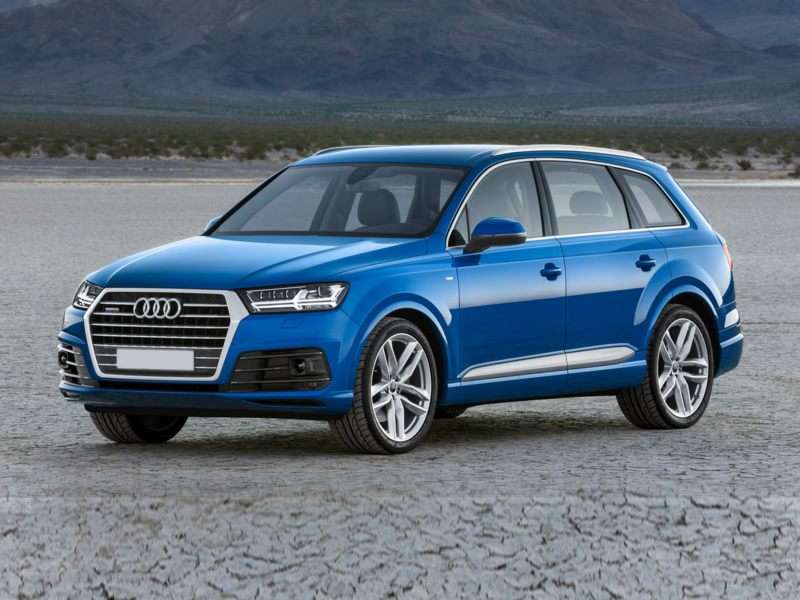 The 2016 Audi Q7 SUV is all about feeling luxurious. The Q7 has always been a light feeling car and this year they took off 16.5 pounds. The result is that the Q7 drives like a sports sedan in the body of an SUV. The sophisticated cabin has switches and controls within easy reach, a notable plus when you are a 5’ 6” woman. If you opt for the contour seats, you’ll get pampering massage and air conditioning. The optional electronic folding third row is a luxury feature when you are hefting bags of groceries. If you prefer touch to voice commands, the optional MMI touch on the center console lets you write, pinch-to-zoom, or scroll through lists. Audi also offers up super 3-D sound systems from Bose and Bang & Olufsen. And for the kids-- Audi tablets for the Rear Seat Entertainment system. This truck-like SUV sparkles with all kinds of luxury appointments like 20-22 inch aluminum wheels, a beefy chrome brushed grille and chrome accented side steps. It can tow your speedboat yet plummet from 0-to-60-mph in less than 6 seconds. The heated outside mirrors are a nice touch along with a concealed center-stack storage (with a motorized door) to stow away anything valuable. In the cabin, the front heated and cooled leather seats; authentic woods and hand-sewn materials add another level of indulgence. The tech savvy will appreciate CUE (Cadillac User Experience) has voice recognition with touch controls and gesture recognition. 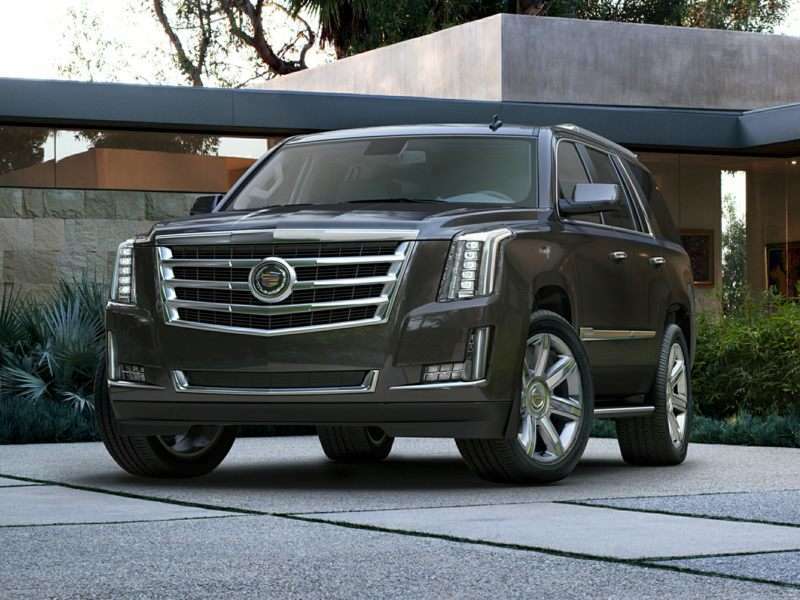 The Escalade also has a Wi-Fi hotspot that supports a family with up to seven mobile devices. 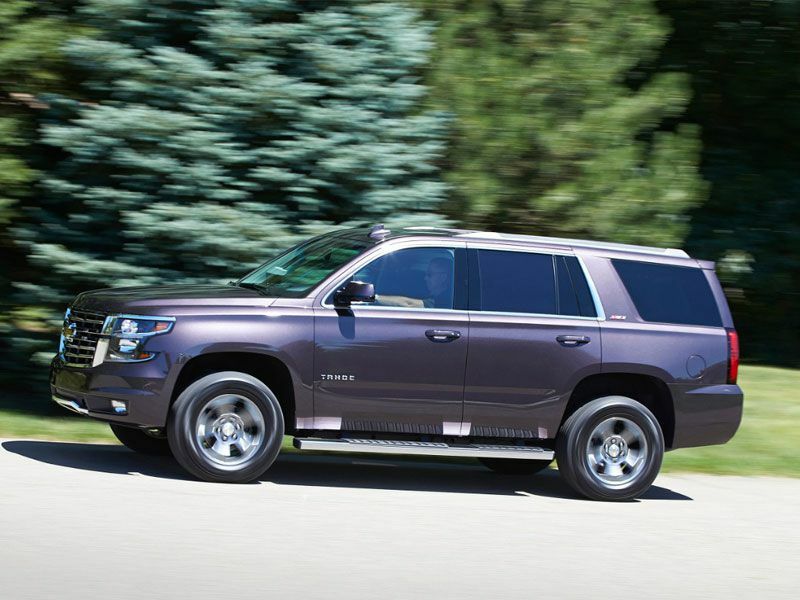 Although Chevrolet is not considered a luxury brand, the Chevrolet Tahoe offers such luxurious features, we thought it was worth a mention on this list. The SUV's cabin is cocooned in luxurious leather and woods with extras that include a heated steering wheel and power adjustable pedals. An extra large center console is big enough to accommodate a take-out salad on top or fit a laptop inside, lots of charging outlets and a wireless charging pad for your iPhone. The available power-release second-row and power fold-flat third-row seats, give Tahoe cargo space large enough to move furniture. And suited up with benches, the Tahoe can accommodate nine people. 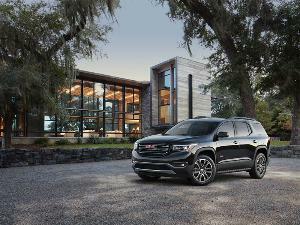 The Tahoe is also tricked out with Apple CarPlay, a color touch screen and a slew of safety equipment including an available HUD that monitors mph. The 4G Wi-Fi will connect to seven devices. The programmable height lift gate comes available with a sensor under the rear bumper that opens up by using a small kicking motion. Another SUV that comes from a non-luxury brand, the Jeep Cherokee offers its owners a luxurious SUV experience that has more off-road capabilities than most people could ever need. But that’s something to brag about. 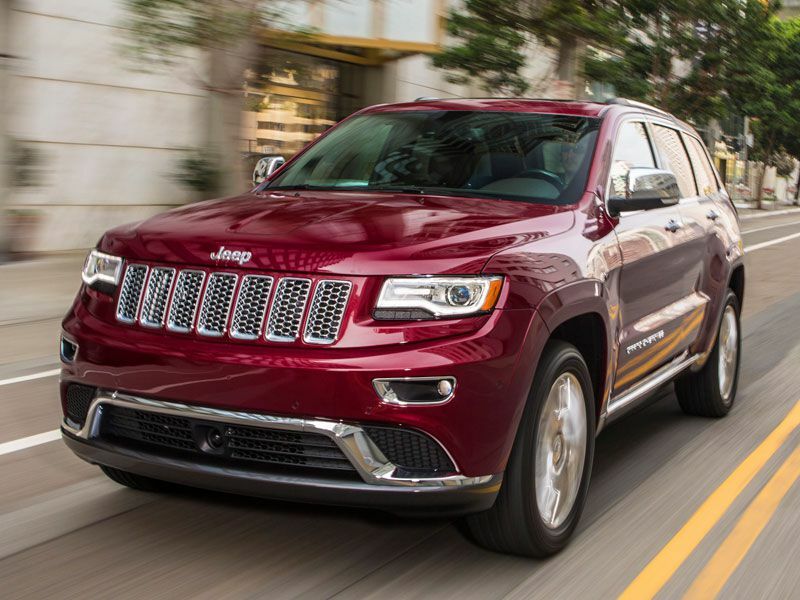 The Grand Cherokee is also tech savvy. Uconnect’s 8.4-inch touchscreen radio has climate and infotainment controls, 3G Wi-Fi access, and voice texting. To note, for 2016 Uconnect is even more, tech savvy with the Drag and Drop menu bar, Siri Eyes Free, Do Not Disturb and more. The most luxurious Jeep Grand Cherokee High Altitude incorporates European sport-tuned suspension. The exterior is tricked out with dark chrome embellishments, gloss black HID headlamps, and 20-inch wheels. The cabin carries out the edgy look with bright silver pedals; black Nappa leather seats, black stitching and silver surfaced instrument panel. Land Rover has a long history of being the favored vehicle of royalty. The instantly recognizable vehicle is known for its elegant appointments and off-road prowess. 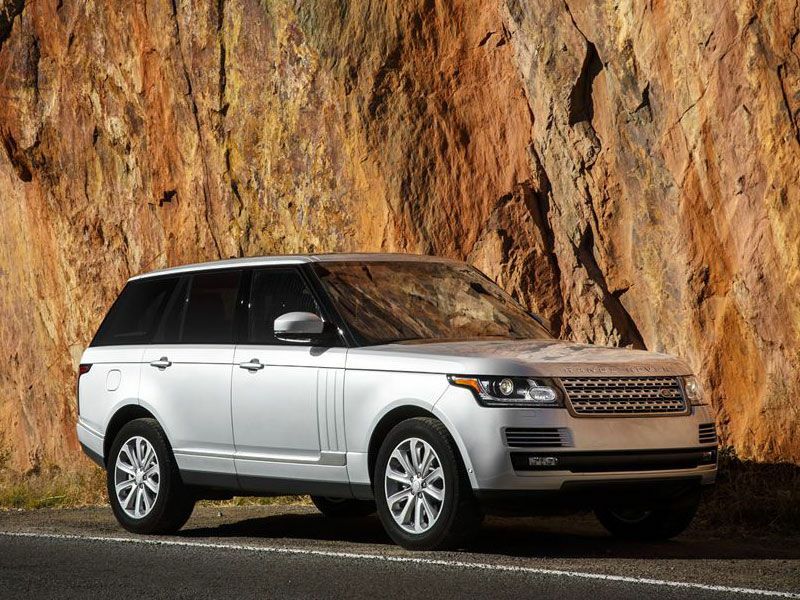 But the biggest news for 2016 is Land Rover’s introduction of the diesel engine in North America. The V6 turbo-diesel with EPA estimated fuel of 22-mpg city; 28-mpg highway has a whopping 32 percent improvement over the V6 gasoline powertrain. Along with all of the creature comforts that Land Rover is known for, the hands-free gesture tailgate is a major plus for putting cargo in the back. Plus the Surround Camera helps you to back into city parking spaces. And even if your off-road experience is just about getting to a country house, you never know what the weather will be. Land Rover’s all-wheel-drive suspension lets you easily switch between General, Grass/Gravel/Snow, Mud/Ruts, Sand, and Rock Crawl. 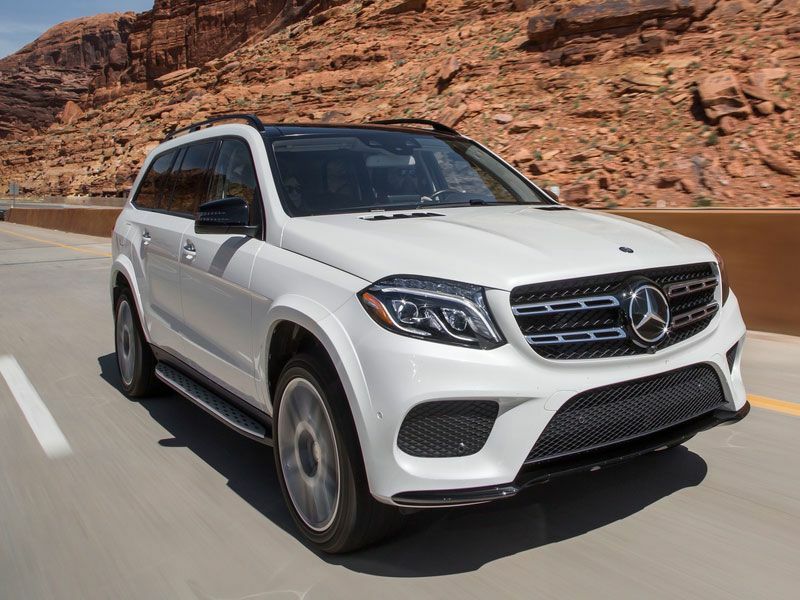 The Mercedes-Benz GLS simply oozes luxury. 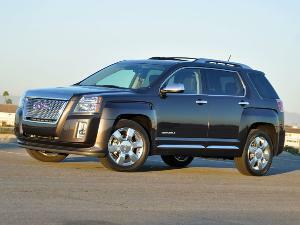 Even with seven- passengers and three rows of seating it’s a refined SUV. Of course, the cabin comes cushioned with upscale conveniences that include Napa leather trim, elegant wood paneling, and piano black finishes. And don’t forget the optional heated and cooled front cup holders. I’d opt for the panoramic sunroof and the 14-speaker Bang & Olufsen stereo. And for more indulgence, there’s power fold down 3rd-row seats, dual-zone climate control and heated front seats with driver lumbar support. Safety is also an essential for Mercedes. Attention assist helps keep you in your lane and crosswind assist helps steady your vehicle during high winds. In the cabin, the elegant center console, covered in a dark black finish, lights up with the touch of a button. Comfort is key with power 16-way driver's seat and 12-way passenger seats, and four-zone climate control. An available cool box will stow up to six water bottles. Lexus pays attention to craftsmanship. For example, interior woods are meticulously cut, layered, bound and buffed in 67 steps. 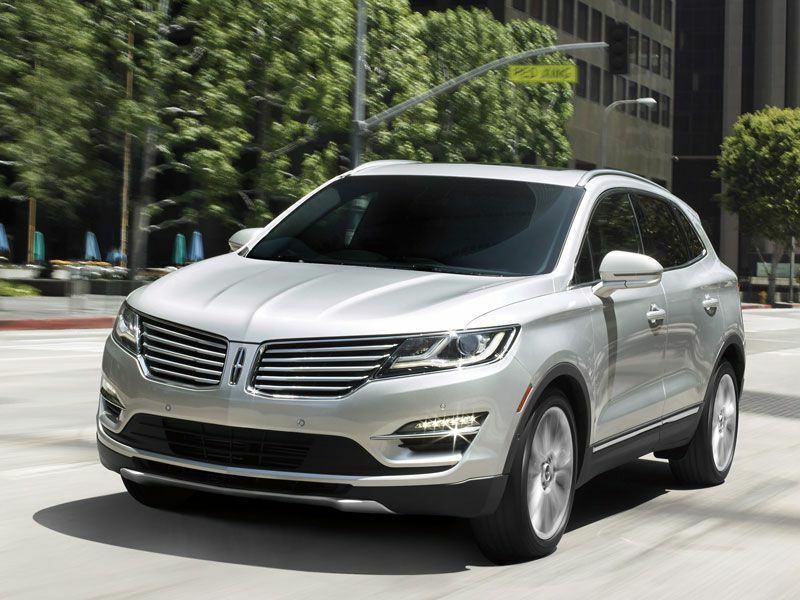 Lincoln's small luxury SUV is spare and elegant and features a luxurious cabin accented with aluminum and wood. Available Bridge of Weir leather-trimmed heated front bucket seats is a Lincoln exclusive. To note- the leather is put through a 16-hour softening process. 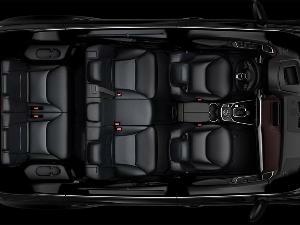 The optional Vista Roof expands over both the first and second rows and comes with a power sunshade to keep you cool. Once parked, the MKC lights up when you approach the vehicle from up to eight feet away. A Lincoln welcome mat illuminates the entrance of the driver and passenger doors. It’s also got plenty of energy to get you up the hills in Colorado. The 2.0-liter EcoBoost engine producing 240 horsepower or a 2.3-liter EcoBoost four-cylinder making 285 horsepower. 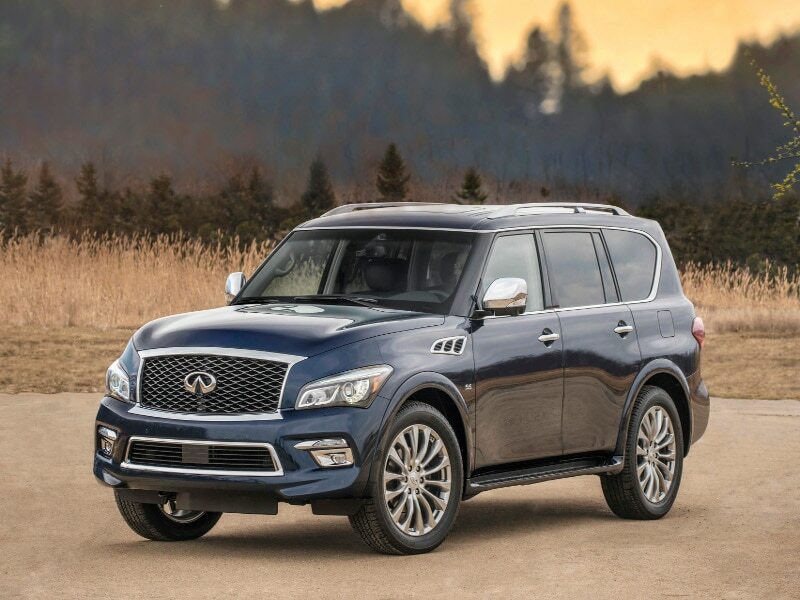 The eight-passenger QX80 is all about luxury appointments that include technology including Infiniti’s 360-degree Around View monitor with moving object detection. 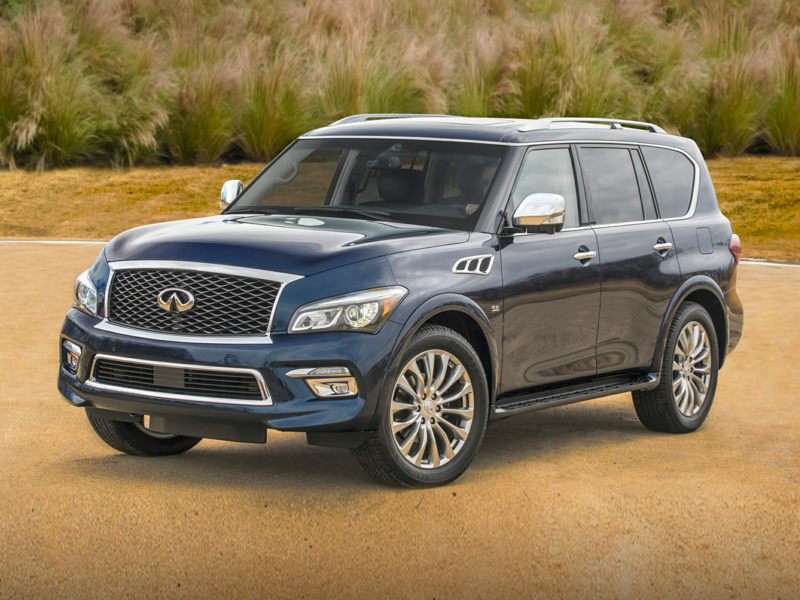 And though it can haul your jet skis, the QX80 can also tough it out on the highway with a 400 horsepower 5.6-liter V-8 engine. 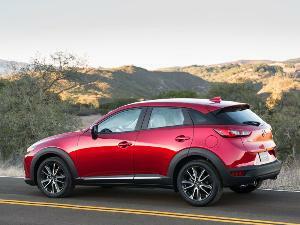 Available features include laser-guided safety that monitors your speed from the vehicle in front of you. The Limited edition adds lighting under the stainless steel side steps and dark chrome trim. For even more indulgence, Infiniti Concierge services act as a personal assistant. It will sync your calendar or program a meeting and put it in your navigation system as the next destination. 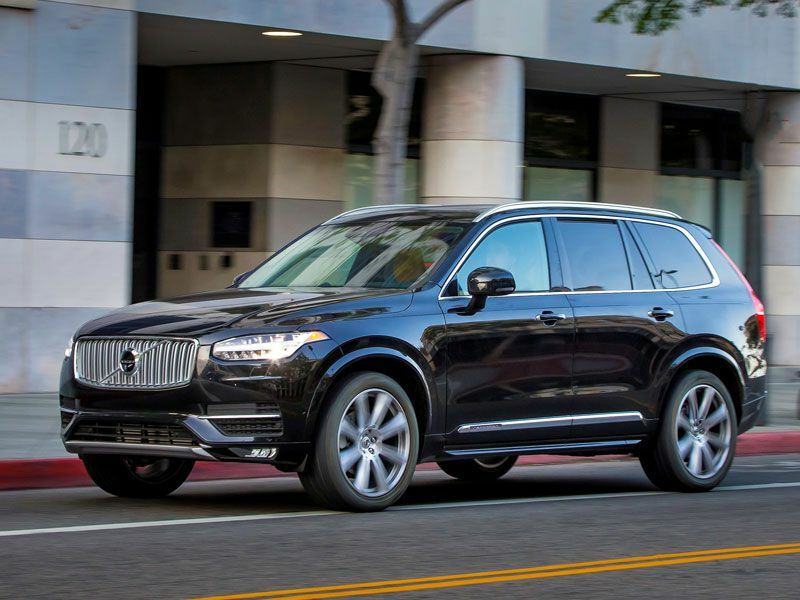 The three-row seven- passenger 2016 Volvo XC90 is the most luxurious SUV Volvo has ever created. 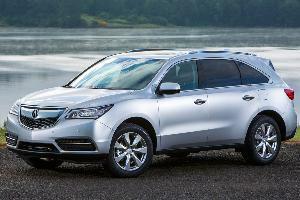 It's no surprise that this year's model has won numerous accolades. Luxury is different in Scandinavian style. It is lean, intuitive and precise. 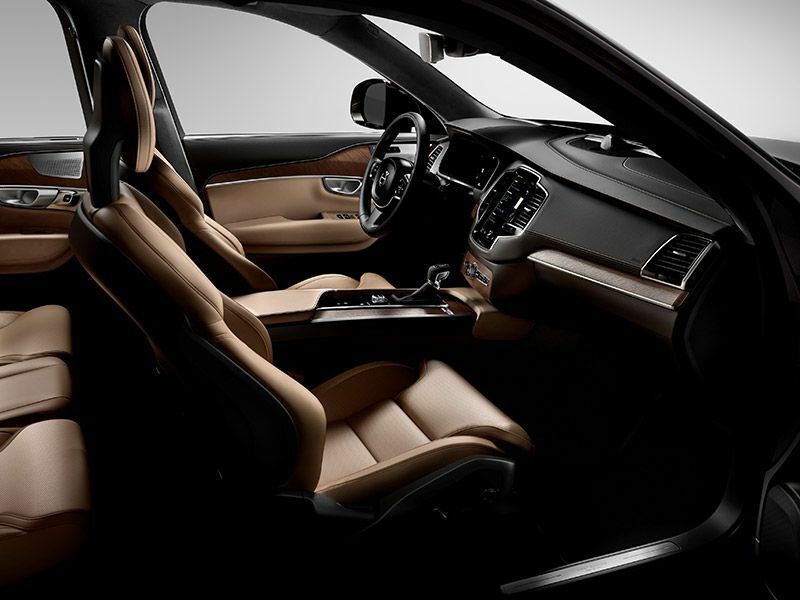 Thus massage, ventilation and heating are standard on four of the seats covered in perforated Nappa leather. Another nice touch is the rear cooling compartment that holds two beverages plus two handcrafted Swedish crystal glasses. Luxury embellishments include an interior lush with woods and leather and a turbocharged 2.0-liter 4-cylinder engine matched to an 8-speed "Geartronic" automatic transmission. Volvo's 360-degree "Bird's Eye View" camera helps you park and drive this large SUV in narrow spaces.